Two weeks ago, more than 90 people died when a passenger ship sank off the coast of Philippine province Cebu after it collided  with a cargo ship. 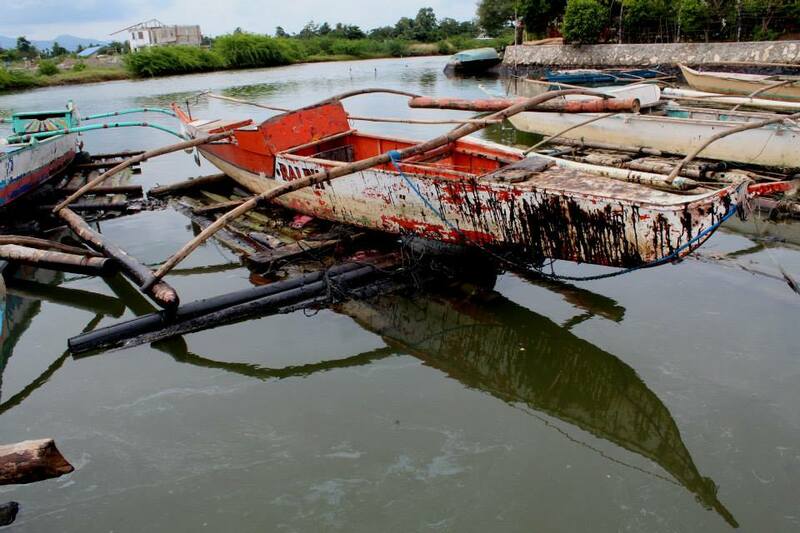 But the impact of the collision is still being felt today after 120,000 liters of oil from the sunken ship spilled  into the shorelines of the coastal towns of Talisay, Cordova, and Lapu-Lapu. 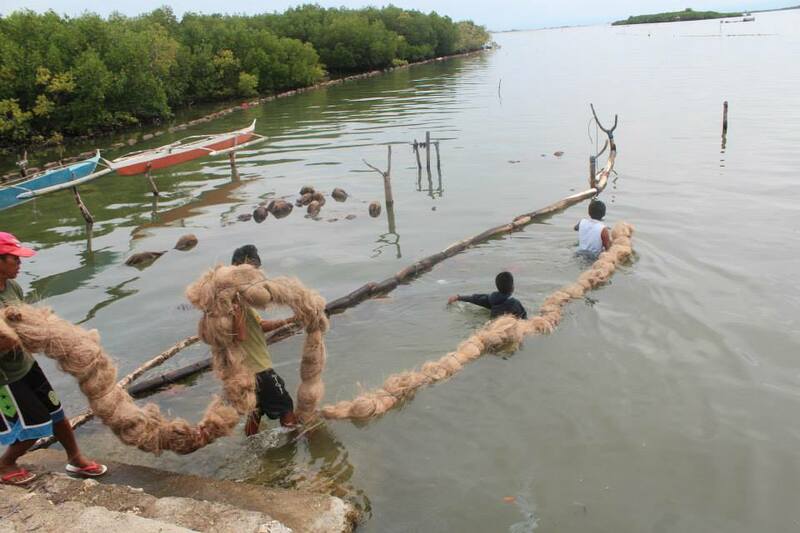 Aside from affecting more than 300 hectares of mangroves, the oil spill also displaced more than 3,000 fisherfolk  and threatened to undermine the tourism business in the area. This is the face of Cordova today after the oil spill killed the livelihood of thousands of fishermen in the Municipality. 80% of its population depends mainly on fishing for their daily needs and now when everything was vanished by the devastating man-made tragedy, they seem to lose hope knowing that this problem will last for many months and even years. Lots of people invented interesting ways to help contain the oil spill: for example, local salons sent human hair, and business owners of coconut distribution centers sent heaps of coconut husk to act as absorbants. They even thought of using saw dust to absorb the oil, but when you threw it into the water, the wind would just blow it away. Hair donations  and free haircuts  were initiated to help in the clean-up drive. Concerned citizens also collected chicken feathers . But a scientist has warned  that using hair could worsen the situation. The loss of life to disasters at sea is staggering. 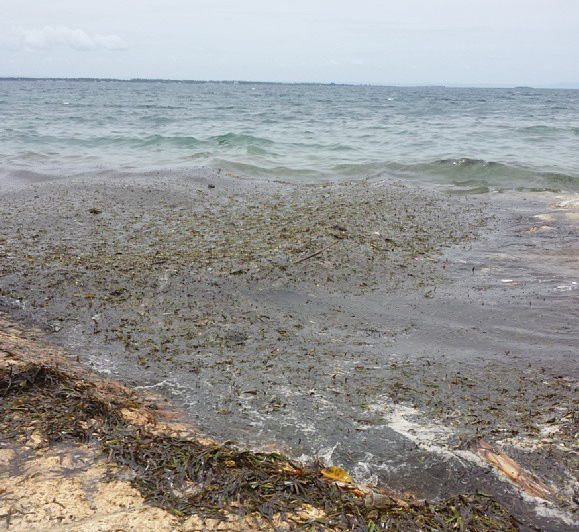 The damage to the marine environment is far-reaching. Even more disturbing is what little has been done to avoid such tragedies. As the seafaring public continues to risk life and limb when they board the ships that navigate our waters, it is clear that the need for stricter maritime regulation and sea traffic management is not only imminent but also absolute.